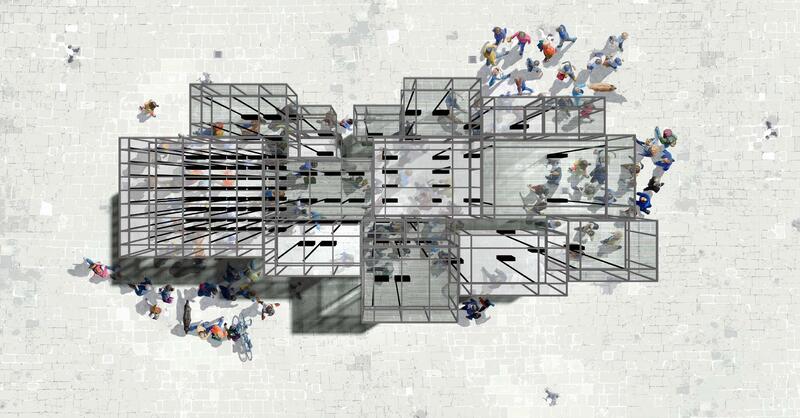 Space Gap is a pavilion and event programme exploring the disparity of space allocation in London. Brought to you by Unknown Works + Hildrey Studio. Set in front of Olympia, design and social issues from homelessness to ghost mansions were tackled through immersive installations, film screenings, performances, talks, debates and in the pavilion design itself. The pavilion hosted a programme of events that ran over the course of the LDF aiming to bring together people with first-hand experience of these issues and those with a responsibility to enact change. The Space Gap engaged with social workers within local authorities, their clients who are forced into overcrowded living conditions, artists and filmmakers investigating all of the above issues in a variety of different media and as well as charities working within the realm of homelessness and provision of housing, we are expanding the conversation to architects, designers, developers, policy makers and the wider public. With the government having described the housing market as ‘broken’ and the private market struggling to meet current housing needs, what role should the public sector and its policies play in fixing it? This panel will discuss the role of policy in tackling the housing crisis, including the constraints and opportunities it brings. With the design of our cities generally imposed upon, rather than specifically chosen by, its end users, what responsibility do designers have to protect their interests and how able are they to act? This panel will discuss the role of design, and of the designer, in tackling the housing crisis. 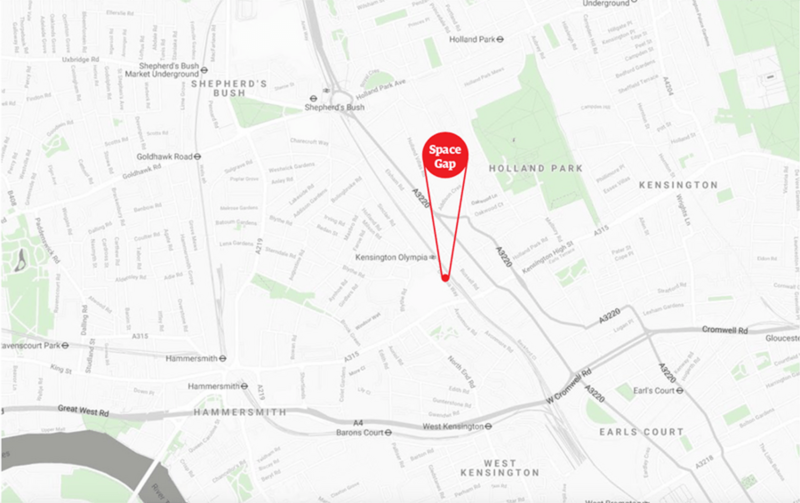 From those with no home to those with empty homes, how do we bridge the space gap? This panel will discuss who has the right to space in the city and how we deal with this in the future.